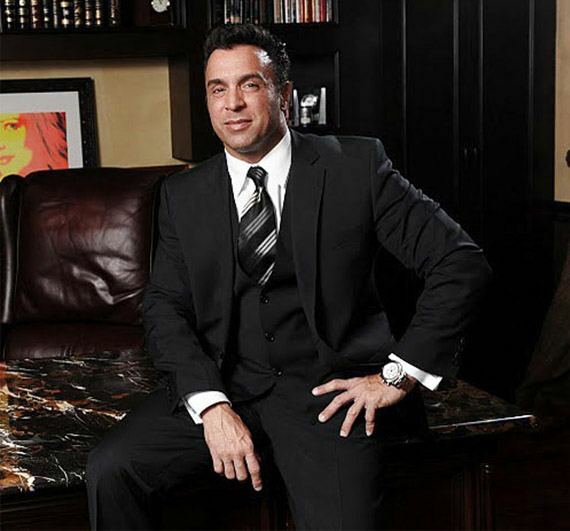 Dr. Stile is a renowned and accomplished cosmetic plastic surgeon and businessman. Dr. Stile lives and works in Las Vegas, Nevada where he operates a very successful thriving practice. Originally from New York City, Dr. Stile graduated high school at the age of 15 and began his medical training at The City University of New York’s accelerated 7-year combined Undergraduate and Medical school programs. He completed his clinical training at the State University of New York and at the Health & Science Center in Brooklyn. Dr. Stile’s post-doctorate training included 12 years of residency. During that time, Dr. Stile received specialized surgical training at five different academic institutions of excellence. He is certified by the America Board of Plastic Surgery and is a Fellow of the American College of Surgeons. Dr. Stile is a published author of articles and book chapters in Plastic and Reconstructive Surgery and Microsurgery literature. He has presented his research at national and international plastic surgery conferences. Dr. Stile has innovated and published techniques for both treating new facial injuries and preventing recurring injuries in “cut-prone” fighters. His work has been featured in The New York Times, Maxim™, Real Fighter™, Huffington Post™, Wired™, and many others in addition to numerous television and radio shows. During the “great recession” of our time Dr. Stile witnessed the impact of an unprecedented economic downturn on the local and national economy. What was most troubling to him was the realization of its [economy] impact on the health and welfare of children. The concept of food insecurity and the pervasiveness of this tragic circumstance were unsettling. Many families lacked the means to care for themselves or feed their children. In January 2011, Dr. Stile established The Frank L. Stile Foundation. The purpose of this foundation is to generate funding to serve the special needs of children in crisis. The foundation works with other similar non-profit organizations in Nevada and across the United States. In addition to help from our supporters, most of our initiatives are funded by Dr. Stile personally. His is the only plastic surgery practice in Nevada that dedicates a portion of all proceeds to provide meals and services to help children locally and nationally. The Frank L. Stile Foundation provides awareness and resources to better the health, nutrition, safety and well-being of children. Via financial donations our non-profit supports local and national food banks. Our team members devote countless volunteer hours in our community. Our foundation team consists of friends, family and Dr. Stile’s staff. Along with other members of the community our team regularly volunteers their time. Our members staff local Missions, food and clothing drives and support food packaging and distribution initiatives for food insecure children and families.